Just a short post today to share the link for our promo video for GC Nichols new book Colors. We’re loving our tour with her and hope this teaser will entice you to try her book! Ask any group of authors what terrifies them most about writing their book and I can almost guarantee that at least one of them will sigh and say “the blurb”. For whatever reason, writing a 400 000 word book is less intimidating than a 3 or 4 paragraph blurb. To a non-writer, that will sound silly, but I can testify to the fact that there is something scary about trying to boil your whole book down to a few sentences. I always envy the people who say that it’s “so easy”, but that’s just the luck of the draw I guess. It got me thinking though, perhaps there are some tips and tricks that we should all be aware of? One of my favourite questions is “why do we need a blurb?” The truth is that writing an amazing book and investing in a great cover is only 50% of the battle. After all, it’s a bit like dating. You can look great, but if your pick up line bombs, you’ve blown it. Your blurb is your pick up line. 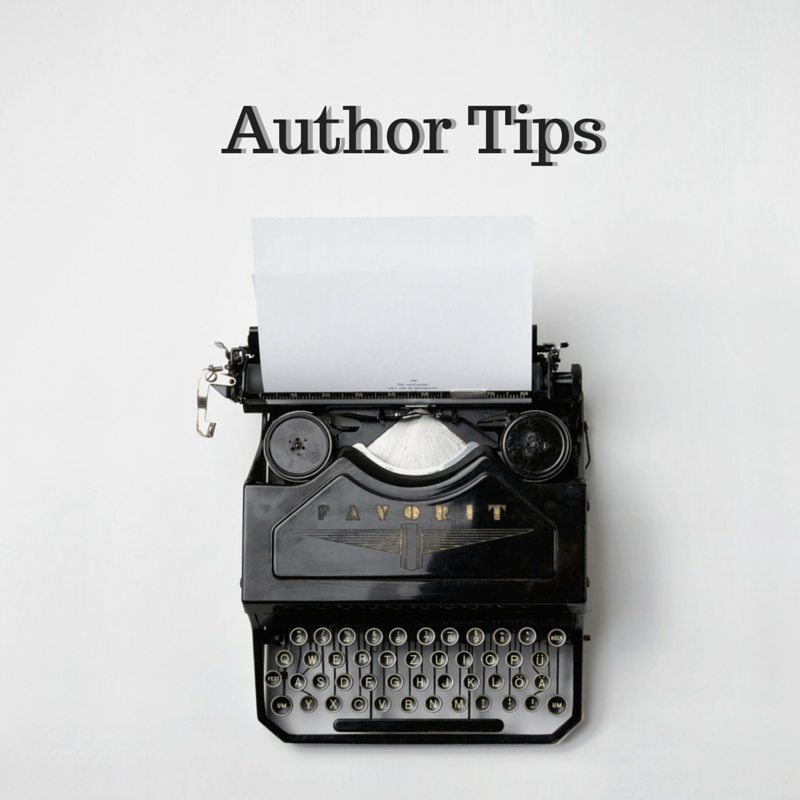 It’s the first way you flirt with your reader after your cover has sparked their interest. It’s the way to prove that you have substance. So what should you include and what should you rather leave out? – Keep your blurb short and to the point. Don’t waffle. Think about your words carefully. – Introduce your characters in a way that makes the reader want to know more. – Use any conflict in the story to create intrigue, make readers want to read further. – Don’t just say “my book is amazing”… let the reader decide. – Don’t compare yourself to other writers. – Don’t give away the plot of the book, no matter how tempting it is. – Don’t use phrases that have been done to death like “In a world” or “Far, far away” etc. 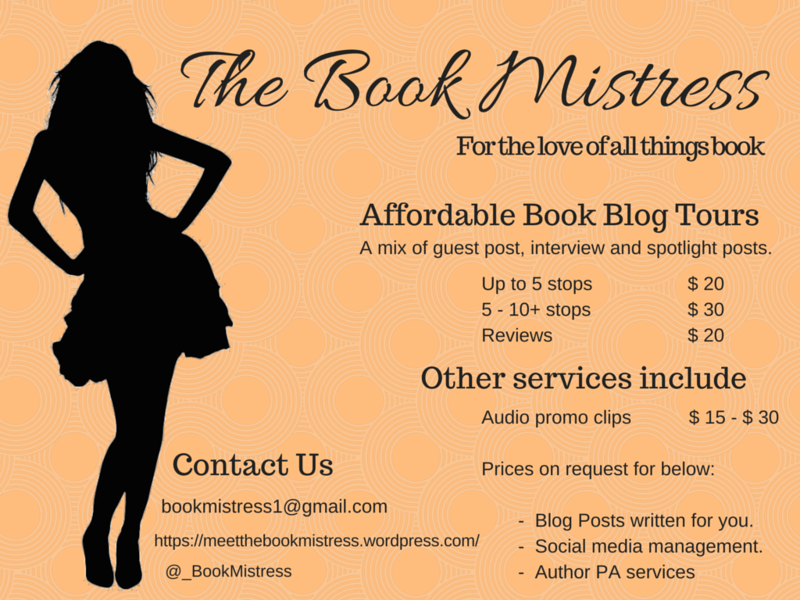 Remember that your blurb is selling your book. The story starts somewhere, with characters in a situation. Find a way to describe this as simply as possible. Next, there’s bound to be some sort of hurdle that they have to overcome. This is the moment when they’re on the right track “until…”. Naturally there’s bound to be the chance to resolve it all and finally, you need to tell readers more about the tone of the book. Is it serious, a mystery, a fun chick lit read? All these factors together can turn a browser into a buyer. So go ahead… flirt with your reader. And don’t forget… like all flirting, practice makes perfect! It’s been a crazy busy week. Tonight alone, we emailed out more than 40 tour stops to authors for July and it’s going to be an awesome month! As for our June authors, today we join Kate Ristau as she visits over on Room with Books, chats to YA Outside the Lines, hangs out with Lindsay & Jane’s Views & Reviews and enjoys a Q&A with Dorine White. We also join GC Nichols who is over on Up All Night, Read All Day and enjoys the spotlight over on Lindsay & Jane’s Views & Reviews. Please support our hosts by visiting, commenting and sharing the love. If you are looking to tour with your own book, we’re currently accepting bookings from August onwards. It’s impossible not to love Kate Ristau. She’s dynamic, talented and has a wicked sense of humour. She’s also a hardworking author who loves promoting her stunning new book. It makes my job much simpler! This June, I have the privilege of promoting her online and I can’t wait to share her with you all. Áine lives in the light, but she is haunted by darkness, and when her fey powers blaze out of control, she escapes into the Shadowlands. But she cannot outrun her past. Fire fey and a rising darkness threaten the light, burning a path across the veil. Her fiery dreams come to life, and with the help of Hennessy, an uninhibited Irish girl, Áine dives into the flames to discover who she truly is. Her mother burned to keep her secret safe, and now Áine wields the deadly Eta. She must learn to fight in the shadows — or die in the flames. Áine’s foot crossed the threshold and darkness consumed her. She put her hands out, afraid she’d fall face-first into the void. But the shadows tricked her, and she stumbled onto solid ground. She laughed and pushed herself back up, wiping the dust off her cloak. Her voice echoed in the dark, spitting her laugh back at her, and then disappeared into the eerie silence. She straightened up and stood there a moment, squinting hard into the blackened tunnel, but nothing stared back at her. In fact, it just seemed darker than before. She took a deep breath to clear her head. It didn’t work. Everything became even more jumbled. Confused. Why was she here in the first place? And why was it so dark? The Crossing. She was crossing into the Shadowlands. Was she already through? She couldn’t tell. It felt like the ground was shifting even though she was standing still. She reached forward, searching for something to hold onto. Her hand grazed the inside of the tree, the rough bark catching underneath her fingernails. A splinter of pain shot through her hand and she pulled her finger back and sucked on it. Of course, with everything she had been through, everything it took to get here, she would hurt herself on a stupid tree. If Ciaran saw this, he’d never let her live it down. Baby, he would call her. Thumbsucker. She’d never hear the end of it. Even now, she couldn’t get him out of her head. So much between them remained unsaid, and so much more had already been whispered. She didn’t know what came next. The darkness closed in and her smile faded. Maybe he wouldn’t be making fun of her right there—in the middle of the Crossing. Even smiling felt wrong in the emptiness. It was the type of place where even Ciaran would swallow his jokes. Áine took another step, hoping it would get easier, hoping her eyes would adjust, but the darkness grew deeper, and her chest started to tighten. She rubbed her hand along her ribs and tried to take a deeper breath, but the air was heavy and sharp. It scraped at her lungs, sending shivers up and down her arms. She shuddered and jerked her legs forward. She had to keep moving. She took another step, then gasped as her stomach twisted and cramped. She staggered forward, reaching her hands out toward the wall, and collapsed against it, falling to her knees and shaking violently as waves of pain crashed through her. Kate Ristau is an author and folklorist. 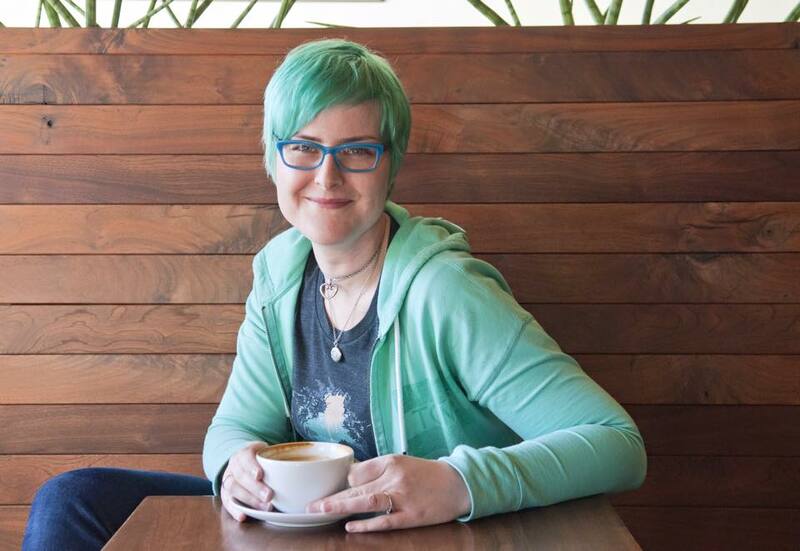 She writes young adult and middle grade fiction, along with grammar primers that won’t make you cringe. In her ideal world, magic and myth combine to create memorable stories with unforgettable characters. Yup, I have the song playing in my head. I woke with it and it’s been lurking all day. I won’t do that to you, so if you don’t know, don’t worry, it’s not important. 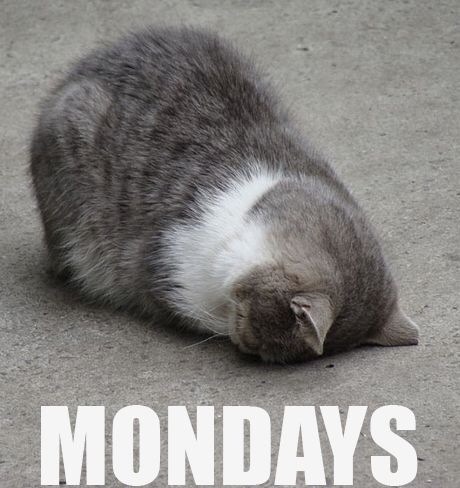 The point is, Monday is almost always a crazy day. It doesn’t seem to matter how much I do over the weekend, Monday seems to be an evil little imp that breeds extra work while I’m sleeping *grin*. To be honest though, I really love what I do, so it’s not really “work”… If you know what I mean? That’s the true blessing in following your passion. No matter what that is, it ultimately means that you’ll be happier and healthier. It’s one of the reasons that most creative people feel so fulfilled. Having said that, it doesn’t mean that there aren’t days when what you need to do and what you want to do are two different things… And occasionally you have to play hooky. So, today I decided to just take some time for me and put aside a few hours for reading and relaxing. Rainy weather, duvet, hot chocolate and a great book. No prizes for guessing that my admin went quickly with that reward to look forward to. So, when you have deadlines, tasks, work to get done, reward yourself. It’ll make it all go quicker. One of the things I tell all new authors is that at the very least they should have a blog or a website in addition to a Facebook page or profile. Having a blog provides you with a place where you can talk about your books, connect with readers, share your passion for gardening, whatever takes your fancy. It’s a place where relationships are forged and your “brand” is going to be built. Granted, it’s not the only place where this will happen, especially if you really enjoy interacting on social media, but it is an important place. This is the same advice I gave myself when I decided to formalise my freelance services and form The Book Mistress. I knew I’d need a blog and I had every intention of posting daily. I hear you chuckling. To be honest, it was a lofty ambition because there are times when doing the work takes up the time or when life just throws things your way that will stop you from blogging. The truth is though that you should try to blog as often as you can or at the very least, commit to blogging on some sort of schedule that your followers and fans can rely on. For example, every Monday, Wednesday and Friday or Tuesdays and Saturdays. Figure out what works best for you and stick to it. So I’m going to be making the time to blog more often too. 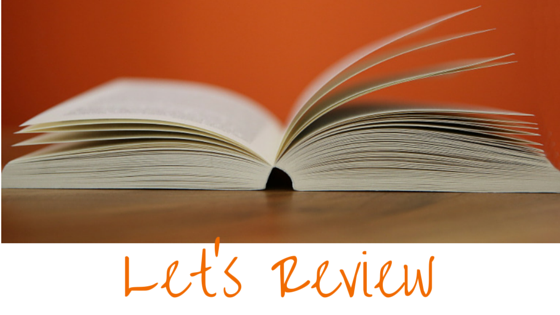 I’ll be sharing books I love, reviews, the occasional interview and some tips and advice. Possibly even recipes for cookies and other treats from time to time. 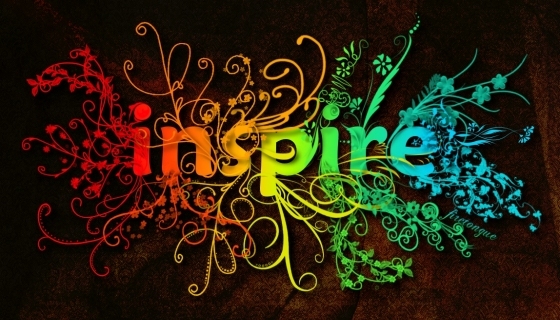 I’ll take my inspiration where I find it. I hope you will too.